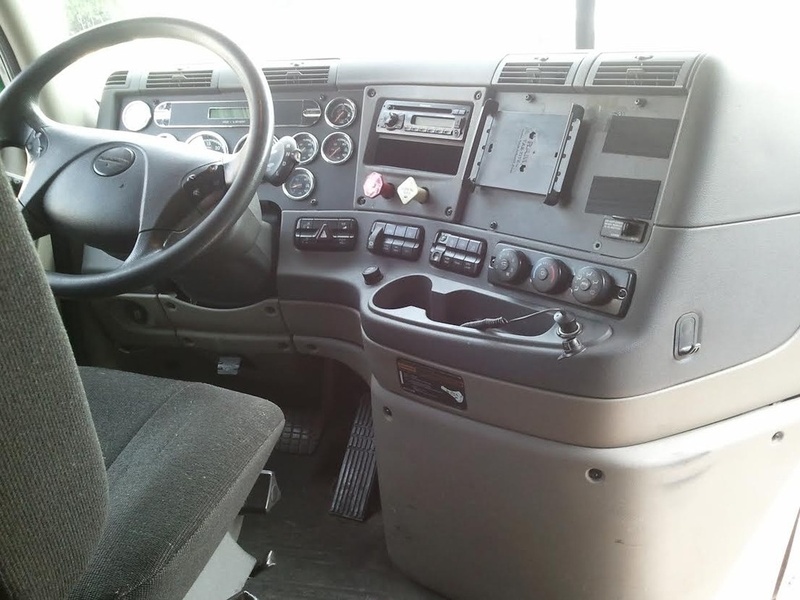 This 2010 Freightliner Cascadia is a 60" Sleeper that has been well maintained inside and out. 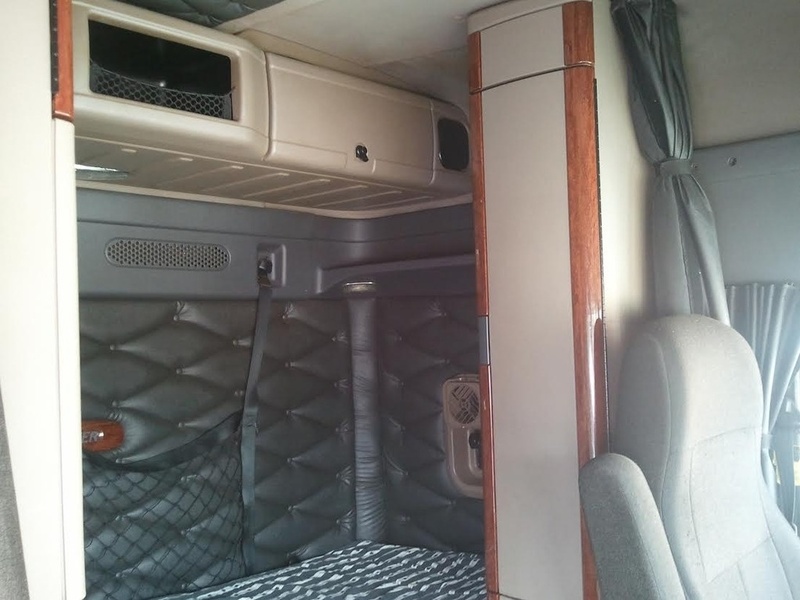 The Interior of this truck is best grade with full cabinets. This is an air ride suspension truck. 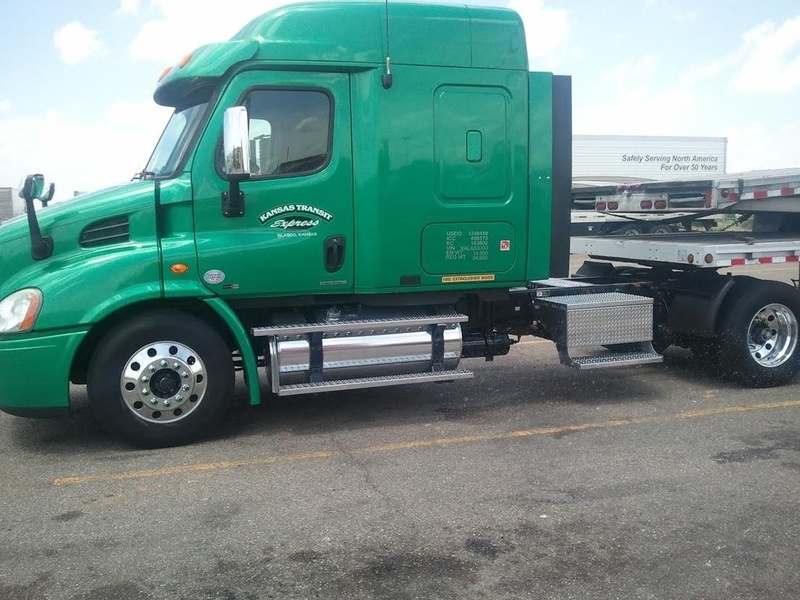 This well cared for small fleet truck has been serviced every 25,000 miles. It is equipped with full gauge pack and severe winter insulation package. It has Detroit DD13's which means diesel engines have power and torque when you need it. It is the latest in engine technology to create fuel efficient technologies.